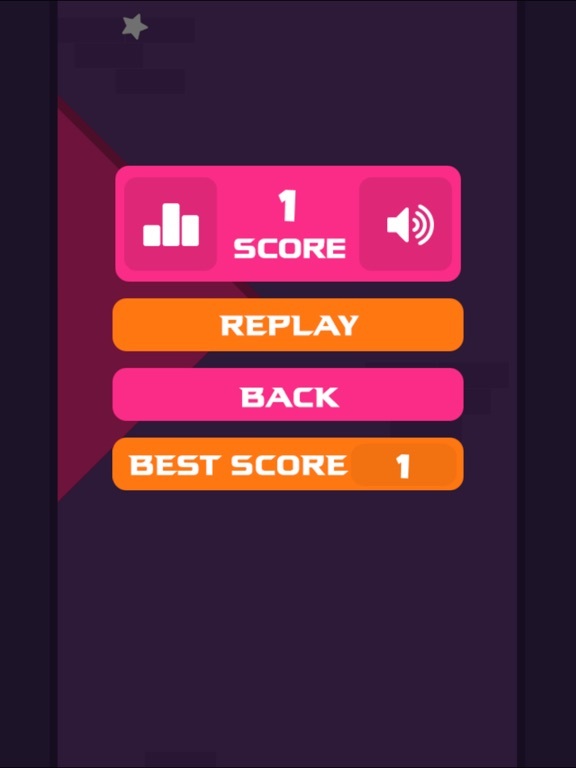 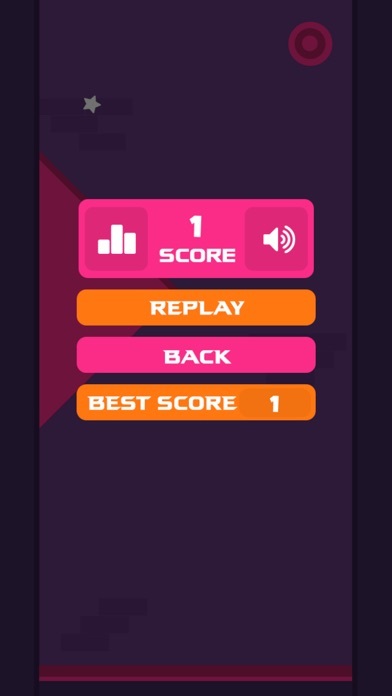 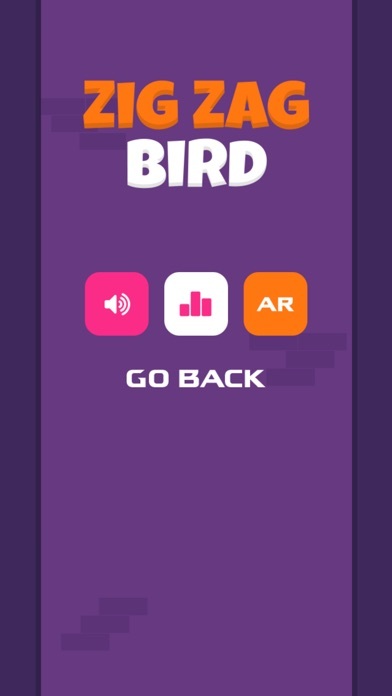 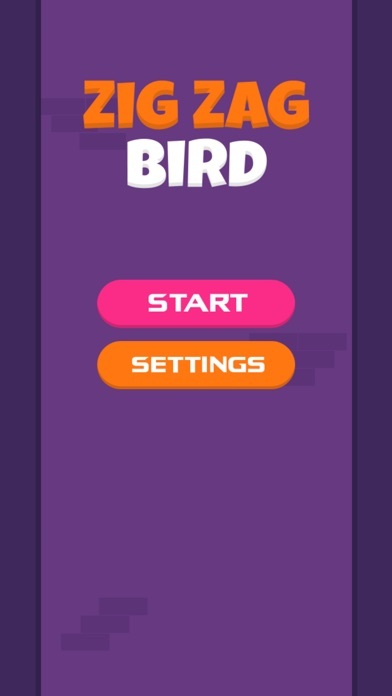 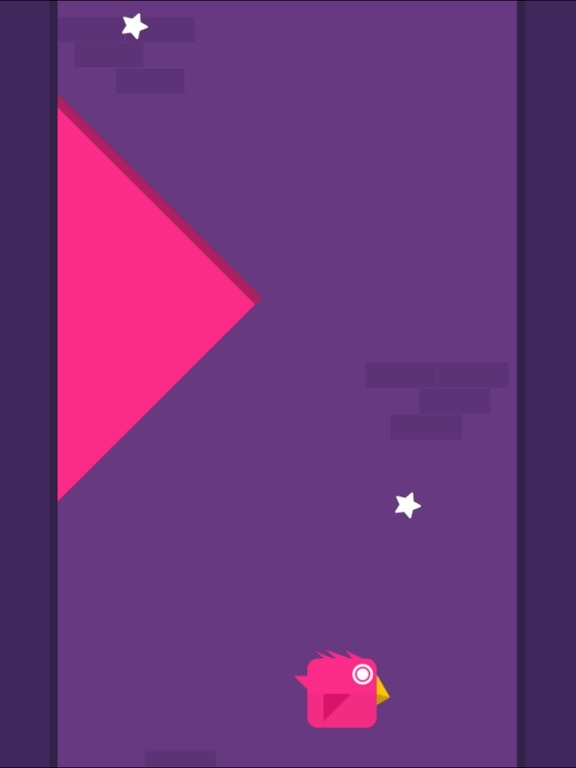 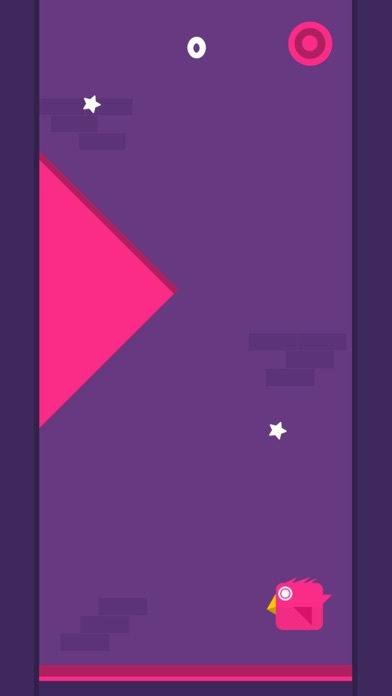 Tap the screen to switch the direction. 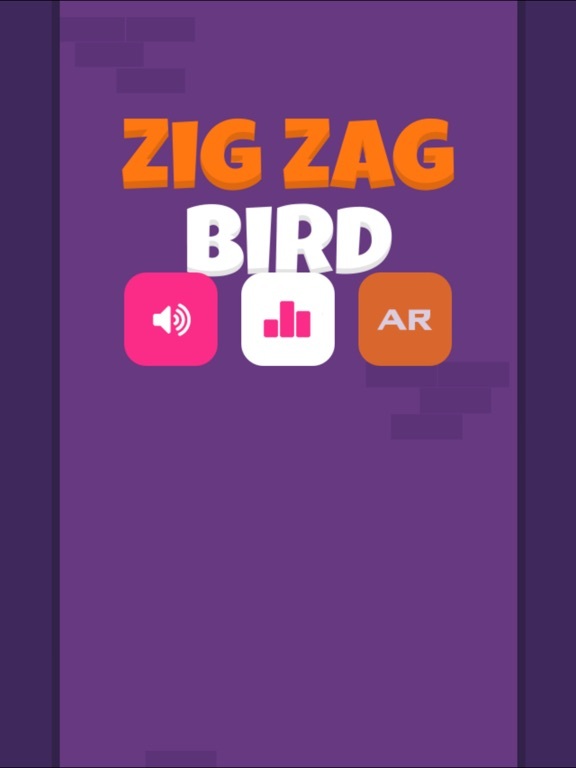 Run along the Zig Zag Bird path and light it up! 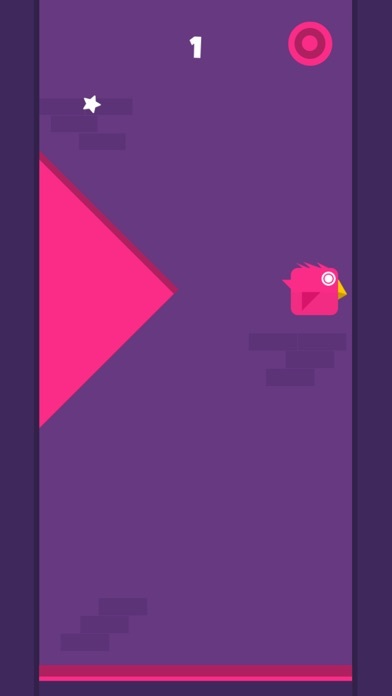 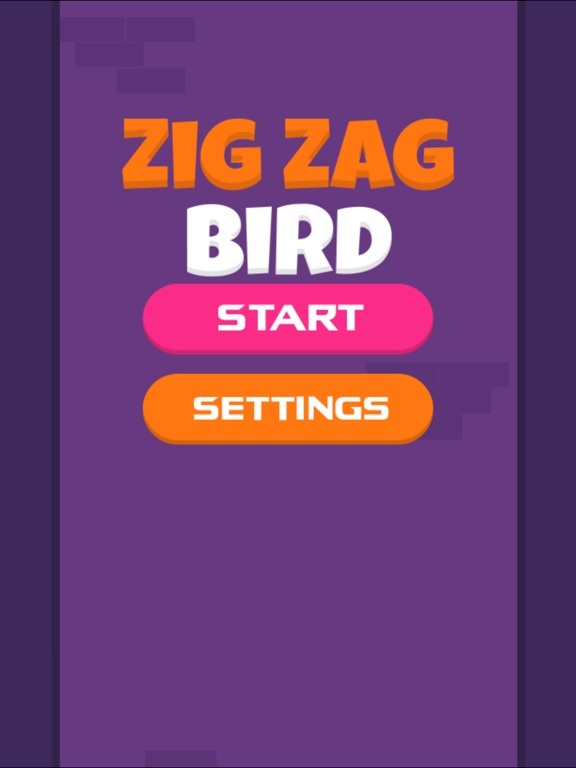 Do as many Zig Zag Bird as you can!